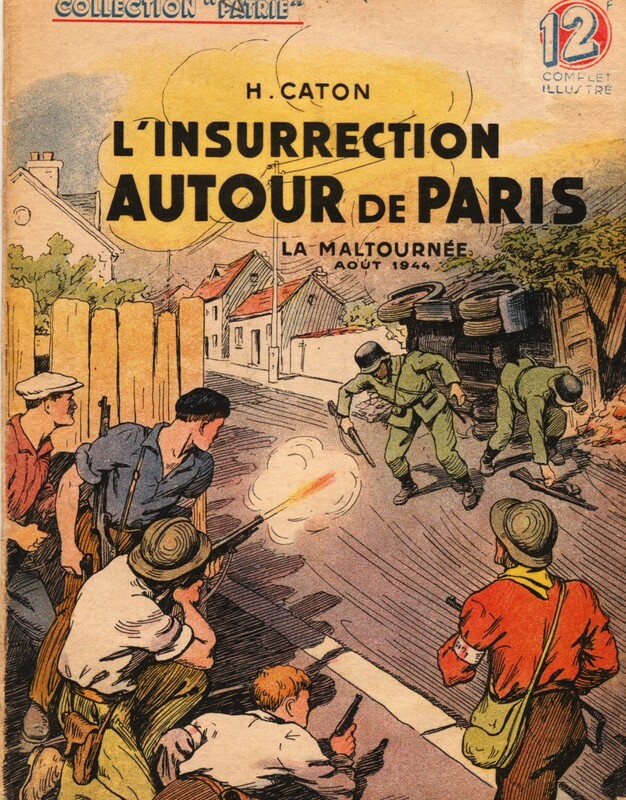 These five sound clips inlcude extracts from the Resistance radio (‘Radiodiffusion de la nation française) in Paris, which were assembled into a programme that was broadcast on 19 September 1944. A sound file of this programme was recently uploaded onto YouTube in five consecutive clips. There is no video to accompany the clips. Much of this first extract was recorded in September, after the fighting. However, Albert Camus reads his first editorial from Combat at 5:00 and the archive material begings at 6:50 with the first call to insurrection. This second extract consists of material from 23 and 24 August. At around 3:00 you can hear Parodi (‘Cérat’) reading a declaration, with the sound of German tankfire behind. 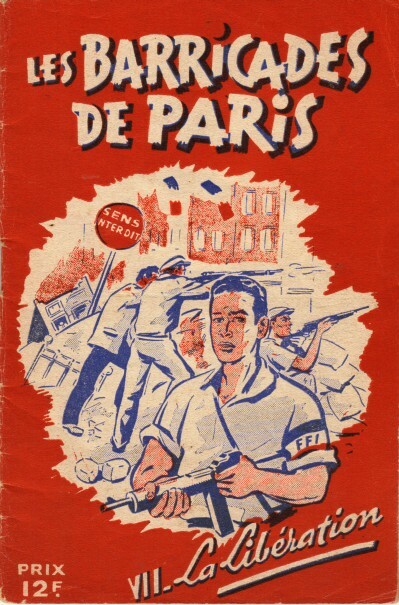 This is followed by the a description of the situation around place de la République – complete with more gunfire – and an interview with a FFI fighter who explains the situation. At 7:40 you can hear Georges Bidault making a statement, with the sound of gunfire behind him. This third extract contains material from the evening of 24 August, as the Dronne column arrived at the Hôtel de Ville. Pierre Schaeffer’s call for all the bells of Paris to ring their bells can be heard at 1:00. At 3:40 a rare woman’s voice reads a report of the situation in one of the Paris districts. At 4:20 a gendarme from Antony describes the advance of the Leclerc Division. 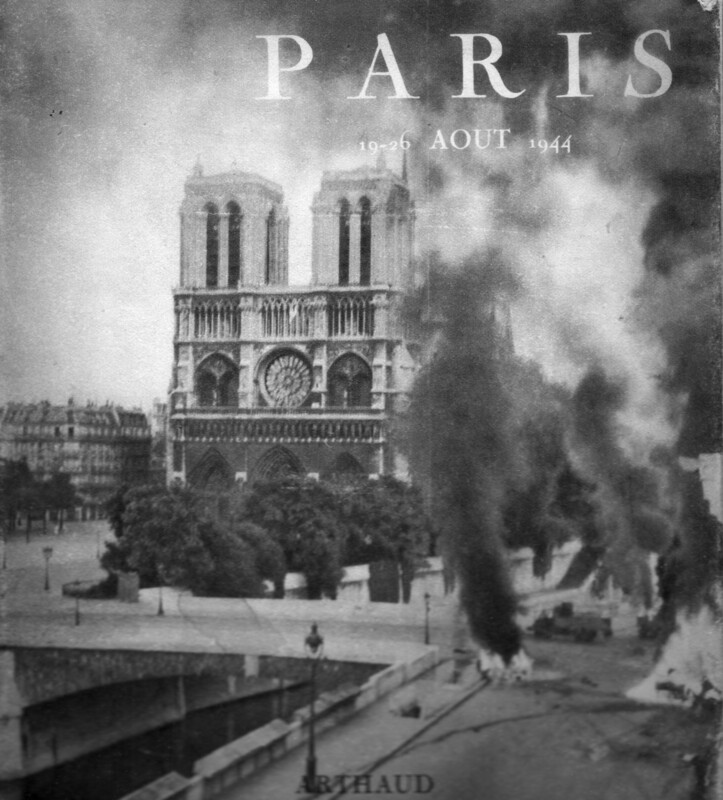 At 6:05 a journalist reads from an underground book, with the sound of the bells of Notre Dame in the background. At 8:40 a journalist reads a poem by Victor Hugo, ‘A ceux qui dorment’. This fourth extract begins with the Marseillaise, and at 1:40 Pierre Crénesse gives his on-the-spot account of the arrival of the Dronne column, which he gave over the telephone. At 6:50 there is an English-language broadcast by Bertrand d’Astorg that was made late in the evening. 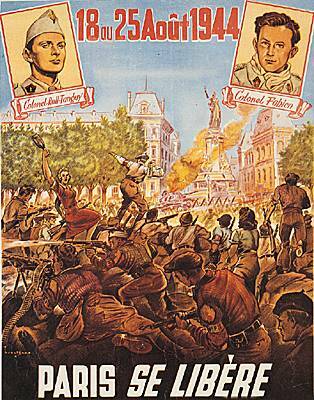 This is suddenly interrupted at 8:00 and d’Astorg reads a warning from Colonel Rol to the German commander of Colombes. D’Astorg then continues in English. This final extract begins with the Star Spangled Banner. 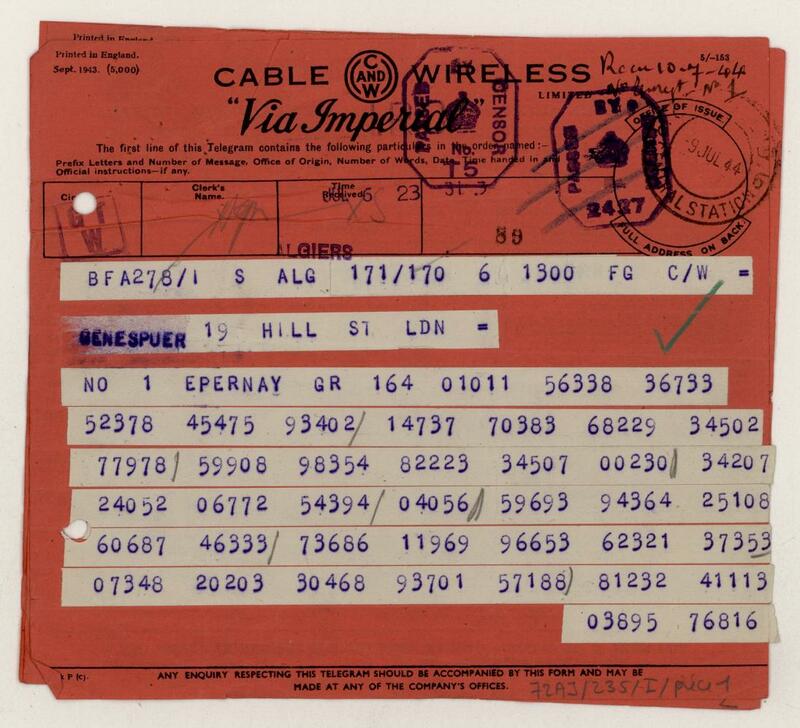 At 1:15 it loses with the final comments on the evening of 24 August, as the journalist recalls those who are yet to be liberated. 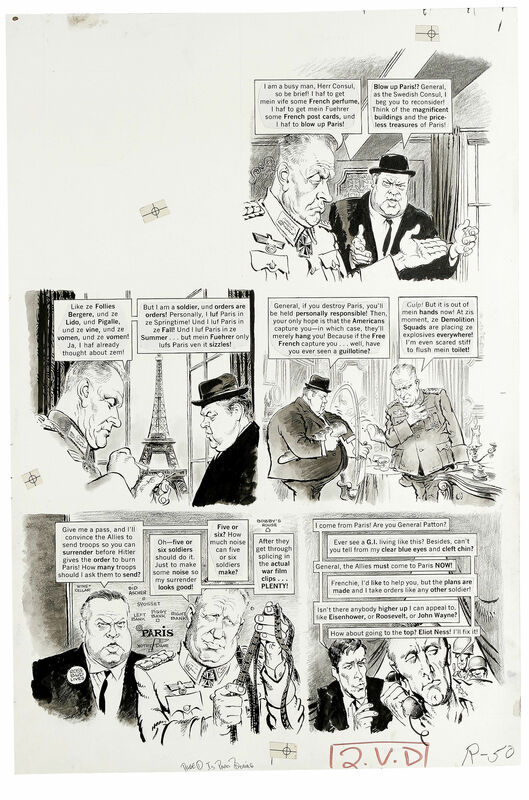 Gilles Primout’s site on the Liberation of Paris (in French). 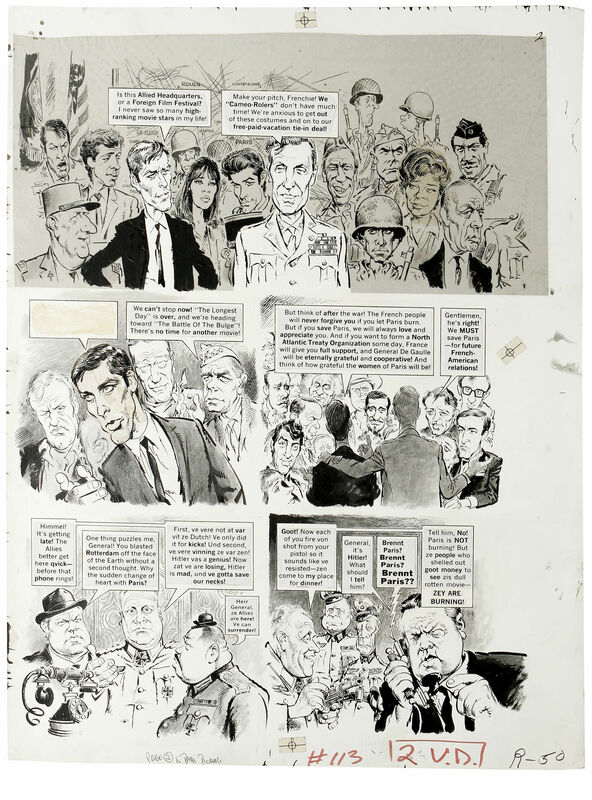 Contains many eye-witness accounts and photos. Gaston Eve’s account of his involvement with the 2e DB (in English and French). Includes many photos. 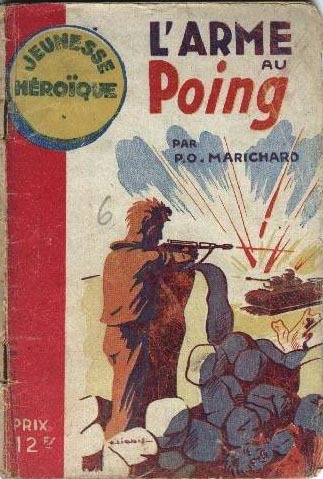 Even before the war was over, the French began to collect documents and eye-witness accounts of the Occupation and the Resistance. This work was eventually presided over by the Comité pour l’Histoire de la Deuxième Guerre Mondiale. After its work was complete, all its documents were placed in the Archives Nationales in Paris, and they have since been digitised. 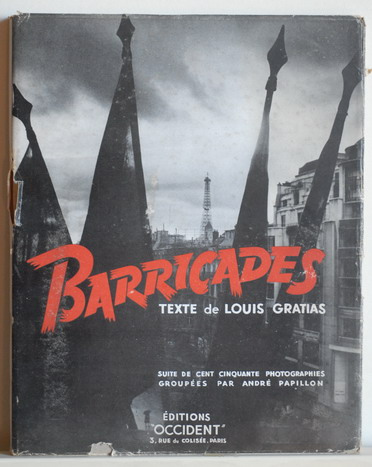 These cover all the documentation relating to the liberation of Paris, but also many thousands of documents from the Resistance and the Free French – original documents, eye-witness accounts, and so on. However, getting into the documents is complex. I have written a document that explains how to do it; you can download a PDF of the document here:AN. It may be that your computer system can directly access the images. Click here then on one of the ‘dossiers’ and then click on one of the greyed-out boxes that reads CONSULTER LES IMAGES ASSOCIEES. If you get an error message and not an image, you need to follow the instructions in this document: AN.